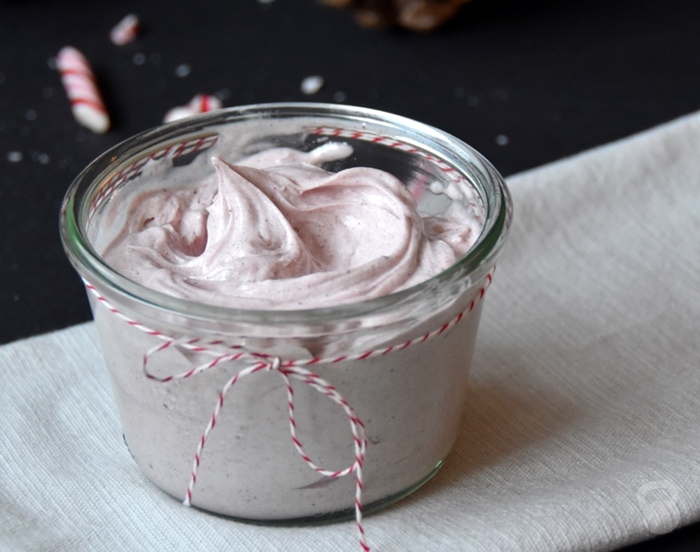 While this whipped peppermint body butter looks delicious enough to eat, it is not to be used for frosting cupcakes. It is to be used as a luxurious way to moisturize the body, and keep skin feeling silky smooth and soft. This homemade whipped peppermint body butter is not only super easy to make, it’s also pack with three super nourishing ingredients that are fantastic for skin care. The base of this whipped peppermint body butter, shea butter, has a long history of skin and hair care uses because it’s rich in vitamins, essential fatty acids, and nutrients needed for collagen production. 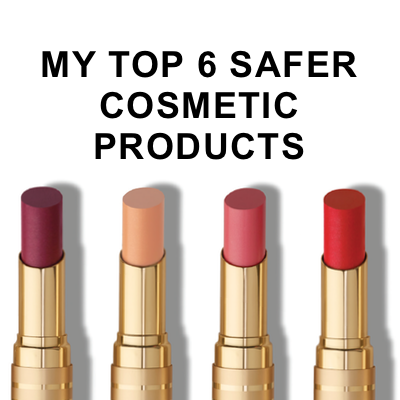 It’s also been found to be anti-inflammatory, which can sooth irritated skin. Jojoba oil is a highly nourishing oil because it closely resembles sebum, the natural oil that’s secreted by our skin to protect and nourish skin. It also contains vitamins and has emollient properties, which makes it a powerful and deep moisturizer. 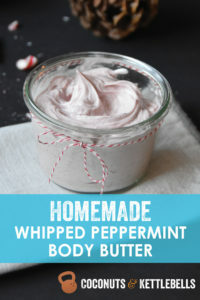 All together, the ingredients in this homemade whipped peppermint body butter are the perfect frosting for the skin. The peppermint scent makes this body butter even more enjoyable to use, and it’s great to give as homemade gifts for the holidays. Put 1-2 inches of water in a small pot and place over medium-high heat. Put a glass bowl on top of the pot so that the water is just underneath the bowl, but not touching it. 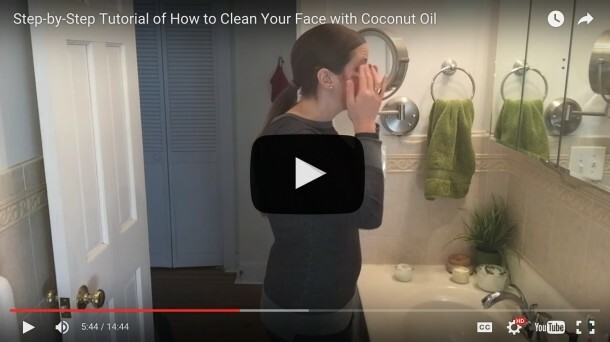 Put the shea butter, coconut oil, and jojoba oil in the glass bowl, and let the ingredients fully melt. Stir the mixture occasionally. 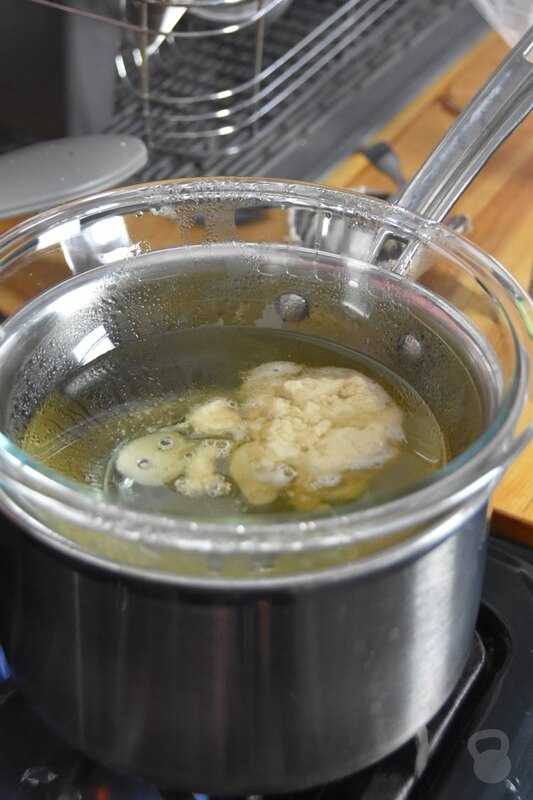 Once ingredients have melted, turn off the heat and remove the glass bowl from the pot. Let the ingredients partially set so that it feels soft to the touch, but solid. You can speed this process up by placing the bowl in the freezer for 20-40 minutes, and then letting it finish setting in the fridge. 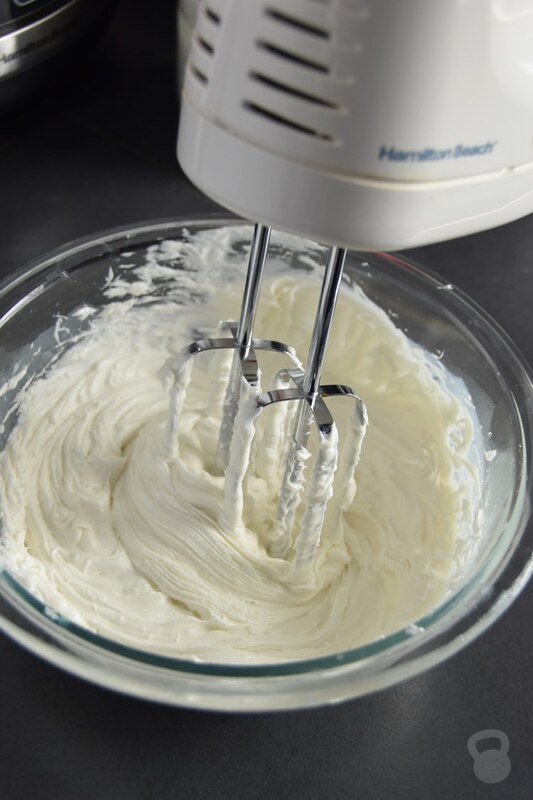 Whip the ingredients with a hand mixer (or in a stand alone mixer) until the body butter becomes light and fluffy. While whipping, add the peppermint essential oil and beet root powder (optional) until it reaches a light pink. Transfer to small glass containers for storage or to give as gifts! 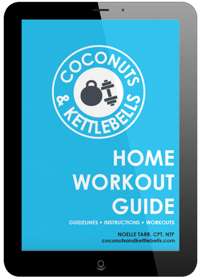 Peppermint oil is used in this recipe because it smells great, and is anti-inflammatory. Peppermint contains menthol, an organic compound that provides a pain-relieving cooling sensation, which feels great on the skin. If you’d like to use another essential oil, like lavender oil, go for it! 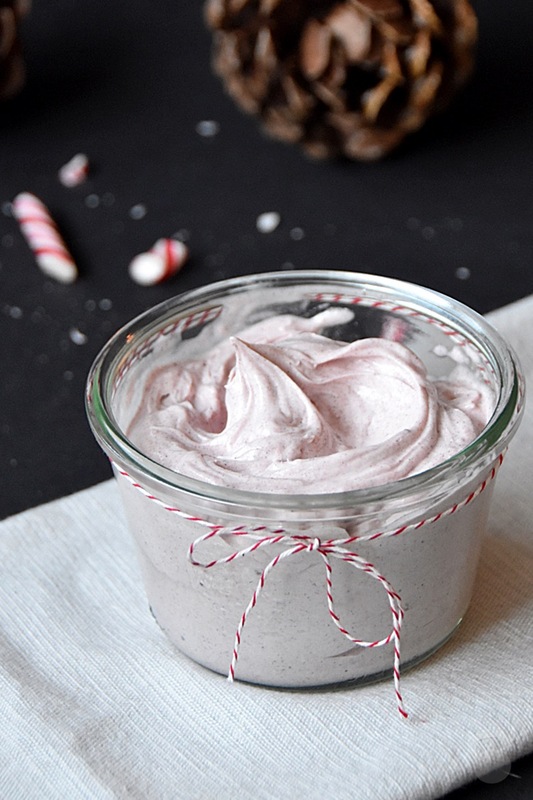 Got any questions about how to make this homemade whipped peppermint body butter? 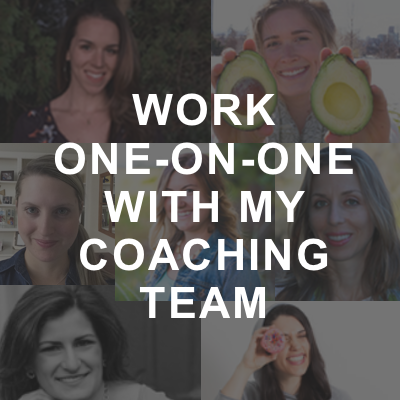 Post them below and I’d be happy to help! I love the idea of giving this as a gift! Would this be a better option to gift than the magnesium butter? Yum yum yum. What a fun way to treat my skin! Question – will this still work if it becomes un-whipped? Like, will it separate or anything? I’m thinking this’d be a fun little body luxury to bring along on a camping trip, but it gets reeeeally hot in the tent during the day, so methinks this stuff will melt. I don’t mind it having an oily texture, but I wouldn’t want it to separate out or otherwise lose it’s awesomeness. Any experience with that? Hi Elizabeth! This is actually fairly thick, so as long as you have a good container, you can simply pop it open and re-whip it! Of course, it will be slightly more oily, but I think it will still be nice! 🙂 Good luck! Hi was wondering how long to leave the mixture in the fridge after it has spent 40 mins in the freezer? 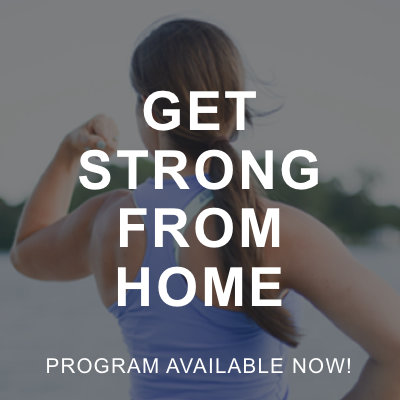 I am currently making it right now! Hi Charlotte! Leave it until it becomes soft to the touch, but not solid. Good luck! Just made it; turned out great I am liking it a lot. ???????? Is there an essential oil that has a citrus like lemon or orange scent? Hi there, was wondering if i can simply mix and stir and not whip it? Thx! You could, but the texture will be much different.